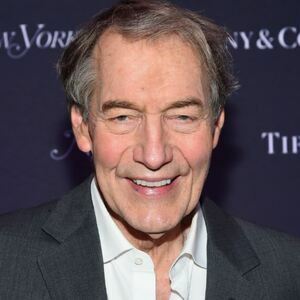 Charlie Rose Net Worth and salary: Charlie Rose is an American journalist and TV host who has a net worth of $40 million and annual salary of $8 million. Charlie Rose gained his net worth by hosting his own television show, Charlie Rose and by being a correspondent for 60 Minutes. Charlie Rose was born in Henderson, North Carolina, in 1942, and attended Duke University, where he was part of Kappa Alpha Order. Rose entered Duke with the intention of going to medical school, but interned with Senator B. Everett Jordan and pursued a legal degree instead. 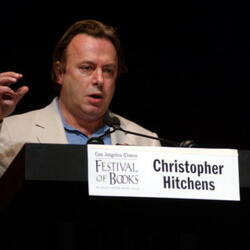 In 1968, he graduated from the Duke University School of Law. His former wife, Mary King, moved to New York with the BBC, and Rose began freelancing for the company until he became a reporter for WPIX-TV. In 1974, he was hired to edit the "Bill Moyers' International Report" on PBS, and a year later, he became the executive producer of "Bill Moyers Journal". His on-camera work on the show won him a Peabody Award in 1976. Soon after, he was hired as a program manager at KXAS-TV in Texas. By 1984, Rose was anchoring "CBS News Nightwatch", and won a 1987 Emmy for his interview with Charles Manson. He left CBS to briefly join Fox before landing on PBS with his self-titled show, "Charlie Rose". Rose was hired by "60 Minutes II" from 1999 to 2005 before becoming part of "60 Minutes". 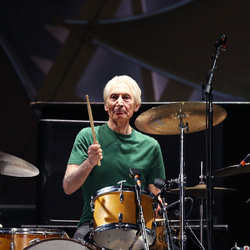 He has appeared as himself in a handful of TV shows and movies, including "The Simpsons", "The Ides of March", "The Good Wife" and "Breaking Bad". His marriage to Mary King ended in 1980, and he has been dating Amanda Burden, a New York socialite and city employee, since 1993. He has several homes around the world, including residences in North Carolina, New York City and Paris.